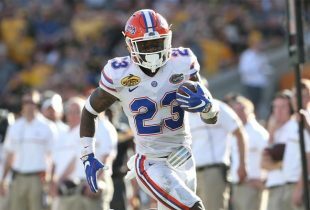 Welcome to OnlyGators.com‘s live coverage of 2017 National Signing Day. We will be with you all day, from 8 a.m. until 4 p.m., updating every signed national letter of intent (NLI) and new commitment while reporting all of the breaking news in between. 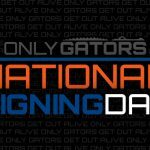 Keep visiting this page for a constantly updating list of the Gators’ 2017 commitments and announcement times along with viewing information (when applicable). Follow along with us live! 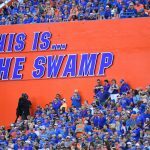 * TE commit Zech Byrd will sign with Florida, just not today, per Montgomery Advertiser. You probably already heard that he signed with Missou late this afternoon. I imagine he saw all the D-line talent we signed and decided to take an easier route.